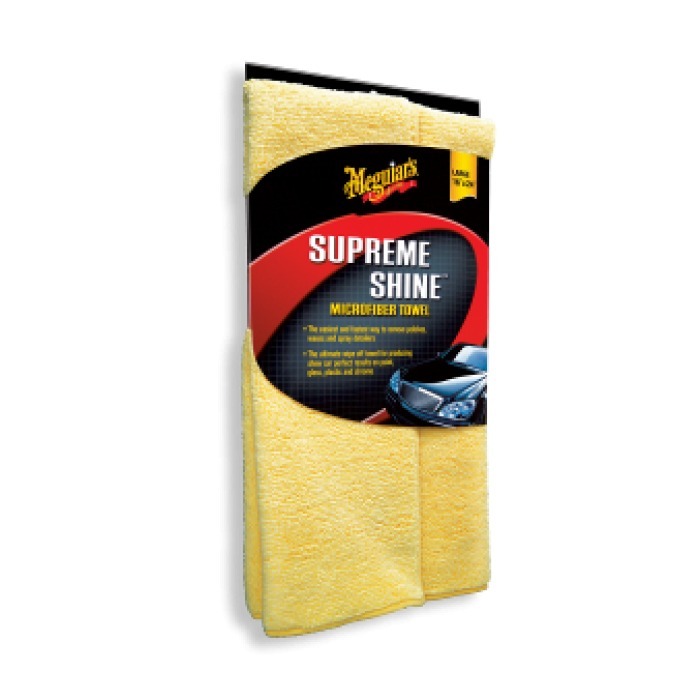 The Supreme Gloss Microfiber Rag is an ideal product for quick and easy removal of spray polishes, waxes and cleaner. Made with microfiber on both sides, it absorbs twice what a conventional towel would soak, providing better productivity with less efforts. It brings perfect results on painting, glass, plastic and chromed surfaces. It is machine washable.